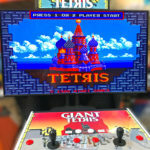 Giant Tetris Classic Arcade Game is a classic arcade game that was designed by Russian Scientist (Alexey Pajitnov) in Moscow in 1984. 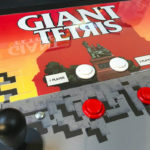 Early versions of Tetris were released for home computers as well as arcade games. 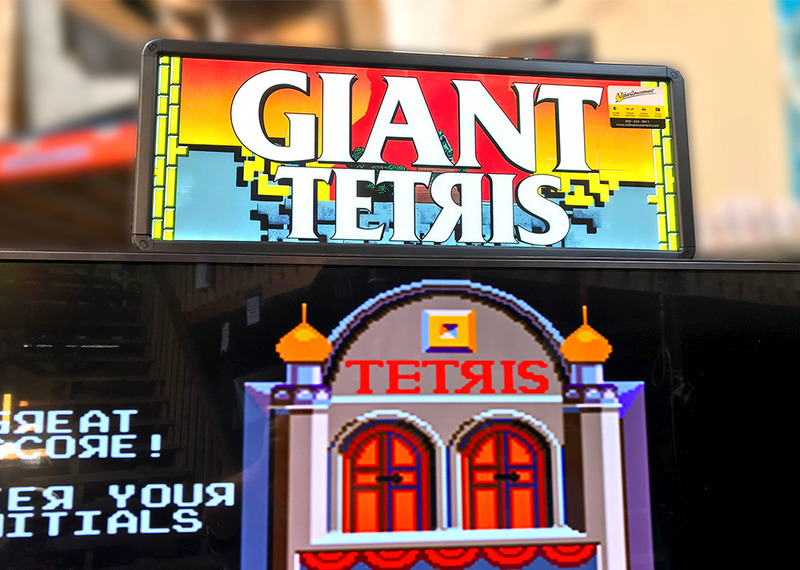 Tetris went on to become hugely successful and is regarded as the “Greatest Game of All Time”. 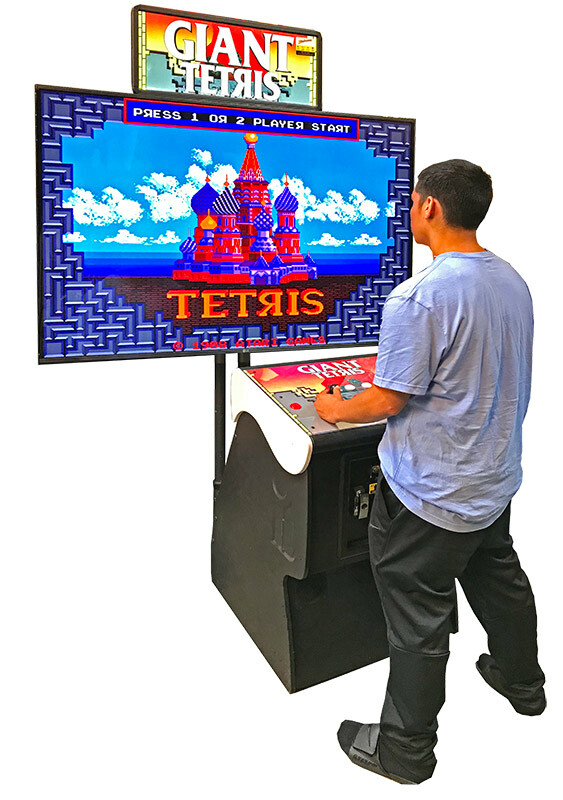 Tetris Arcade Games are some of the most popular games that we rent out. 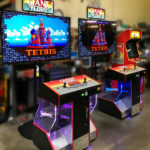 Our customers have been asking us: “Can we play the rented game on a large screen, and not just the 19″ or 25″ monitors”? 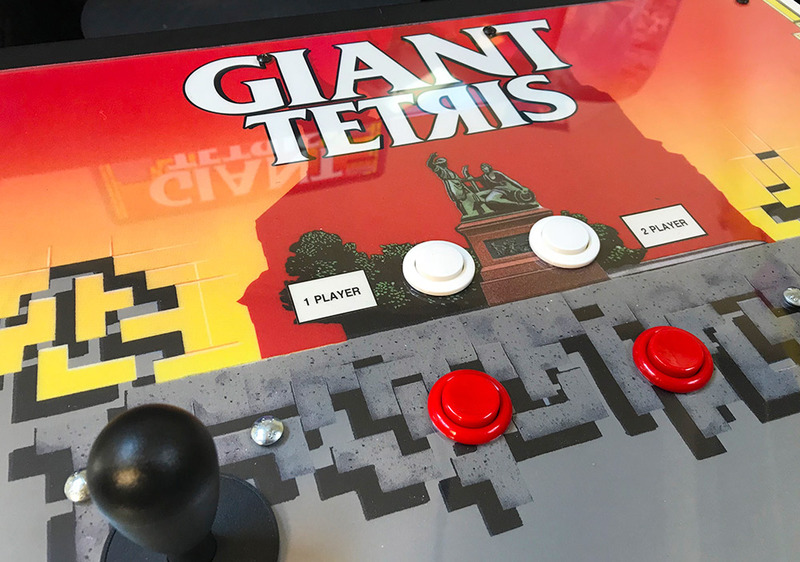 Our creative Video Amusement team got to work and created “Giant Tetris Classic Arcade Game“. 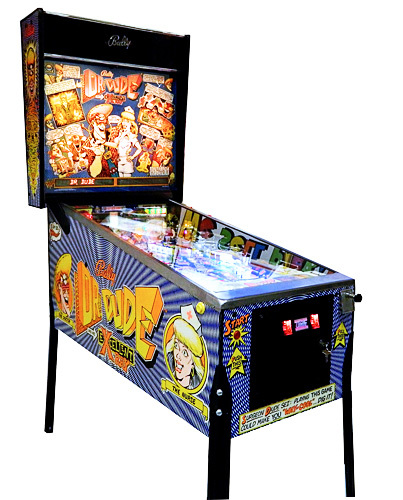 It is still the same game we are all familiar with but now we can all play on a huge 65” LCD monitor. 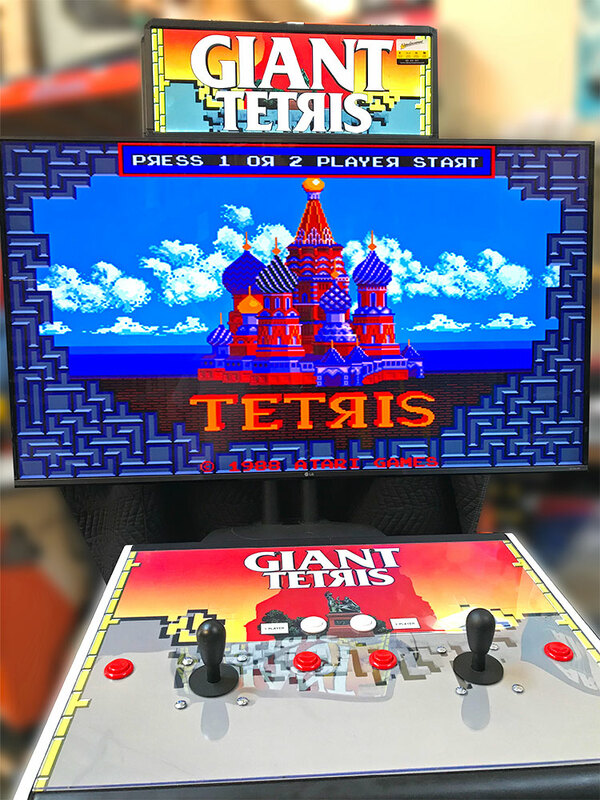 Giant Tetris Classic Arcade Game for rent is an attractive piece. With delightful color-lit sign that is guaranteed to stand out at any venue. Tetris is a classic puzzle video game in which seven variations of tetriminos, geometric shapes composed of four square blocks. Blocks fall in a random sequence from above as the player manipulates their arrangement. To make a horizontal line of ten tetriminos without gaps. Completing a line causes it to disappear and the tetriminos above to fall. Completing four rows at once is called a Tetris. When a certain number of lines are cleared, the game enters a new level, with the tetriminos gradually picking up speed. 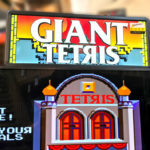 The Tetris arcade game ends when the tetriminos reach the top of the playfield and no new tetriminos are able to enter. 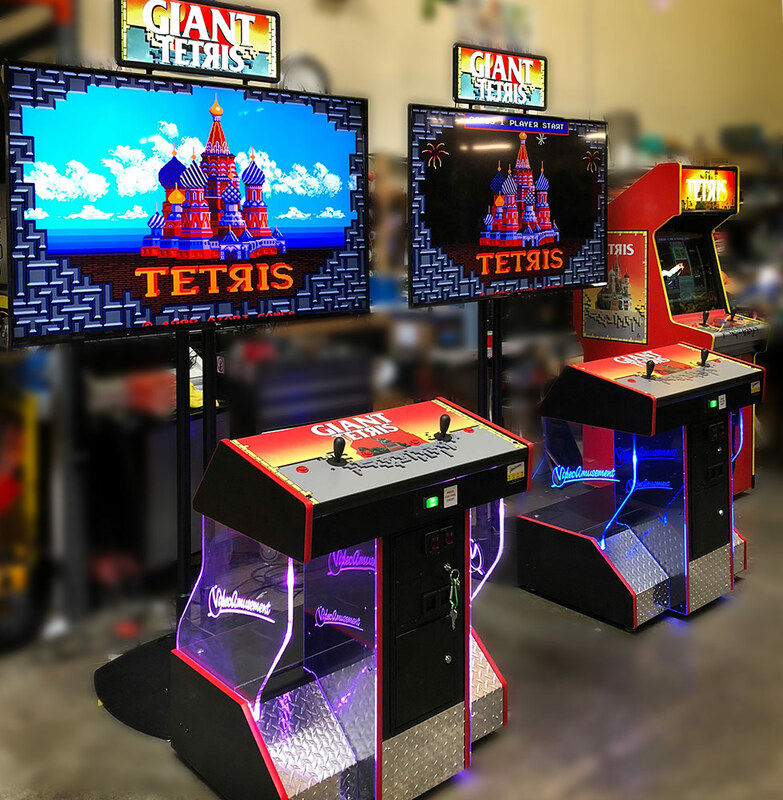 Video Amusement will deliver rented Giant Tetris Classic Arcade Games in California, San Francisco. San Jose, Santa Clara, Santa Cruz. Palo Alto, Monterey, Sacramento, Los Angeles, San Diego. Silicon Valley, East Bay, Central Coast and Bay Area cites. As well Las Vegas Nevada and up and down the entire West Coast.